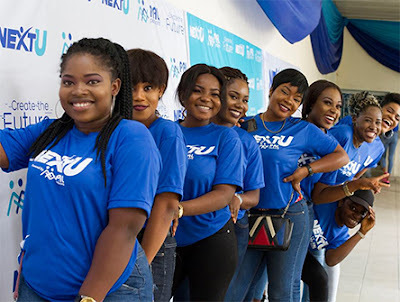 In line with it's positioning of creating value for Nigerians, PAL Pension has launched a youth-focused campaign tagged ‘NextU' across Five (5) Universities in Nigeria. 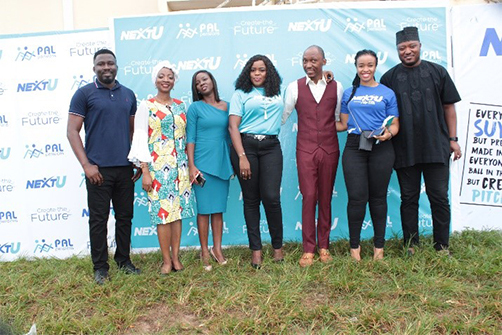 ‘NextU' is the CSR initiative of PAL Pensions focused on providing knowledge and guidance for 'Creating The Future' to young people on career, investment and life choices. 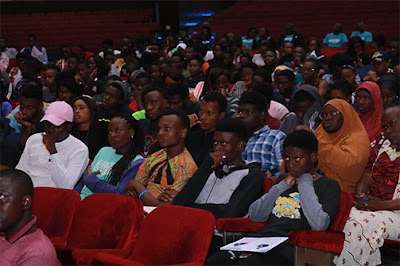 Olusola Amusan, Tomi Balogun, Seyi Law, Shola Akinlade, Otto Orondaam, and Kunle Idowu (Frank Donga) were among the more than ten (10) speakers who spoke to well over eleven thousand students (11,000) of the University of Lagos, University of Benin, University of Port Harcourt, Obafemi Awolowo University and Ahmadu Bello University. The speakers and panellists who came from various backgrounds representing; Financial Literacy, Investment, Employability, Career growth, Entrepreneurship and Art/Creativity; gave the students' tips on how to be successful in their career and business, manage funds and invest wisely with small funds. 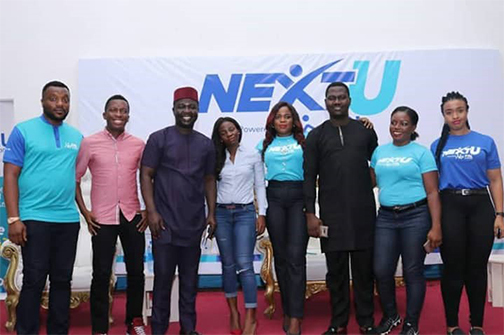 The students were also thrilled by award winning musician Orezi, who has consistently proven himself through sheer determination and handwork, a quality that brings the ‘NextU’ idea to life. The event, targeted at young, social media savvy, forward-thinking students interested in not just career after graduation but also entrepreneurship was well attended by students in the participating institutions. Participants not only got the chance to learn from the experiences of the panellists, but they also got an opportunity to win fantastic prizes by taking part in the #SellYourself competition. "PAL Pensions is always interested in ways to impact the society positively." 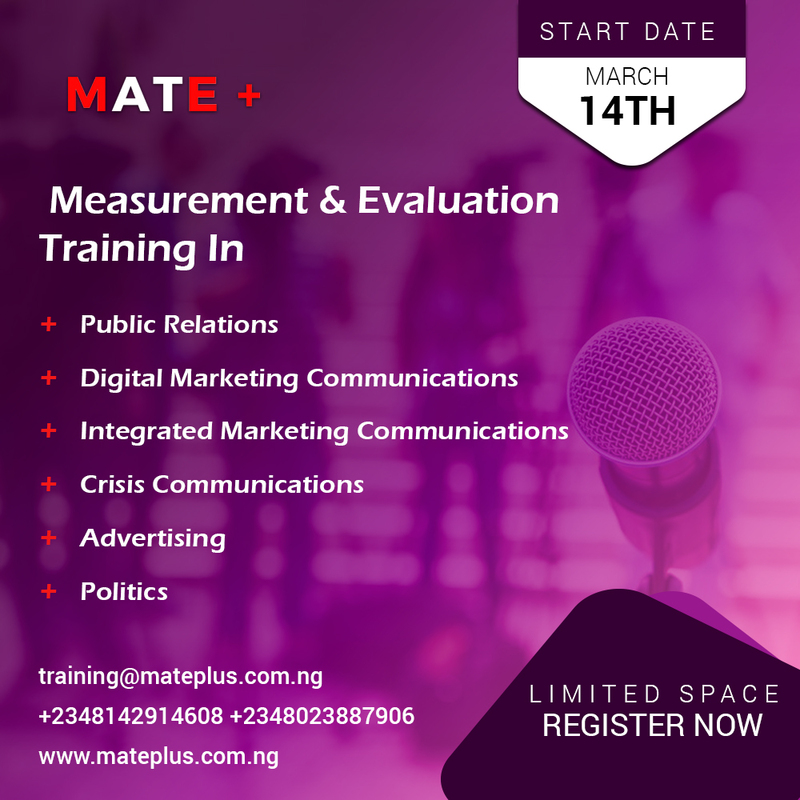 said Sunmisola Mark-Okoma, Head, Brand Management and Corporate Communications. 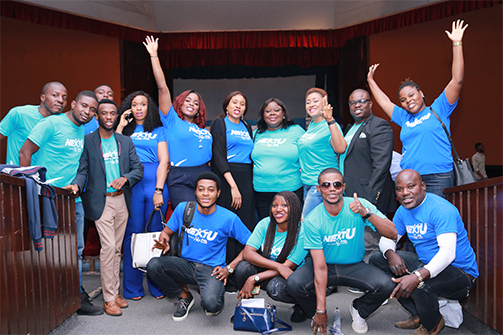 "this is why we started the NextU project. 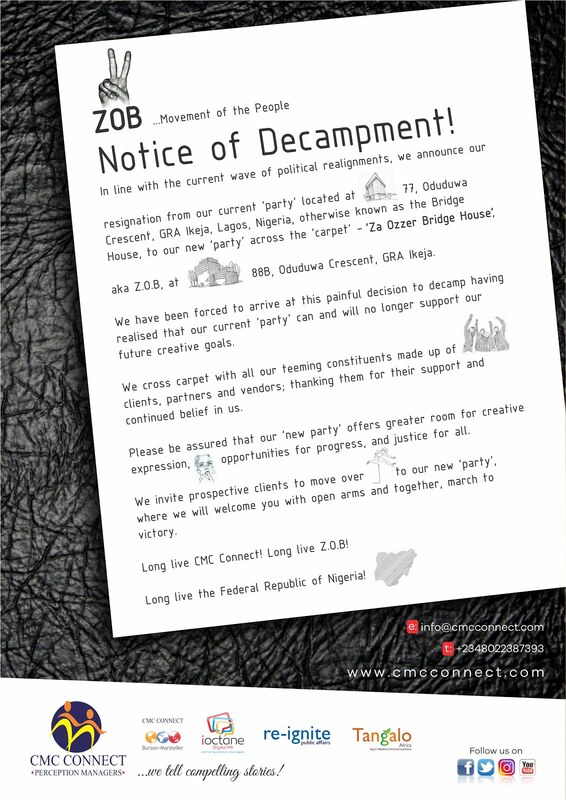 A project that aims at guiding young people through career choices and financial literacy. Basically, we are telling them that PAL Pensions would provide them with the support they need to become whom they want to become. 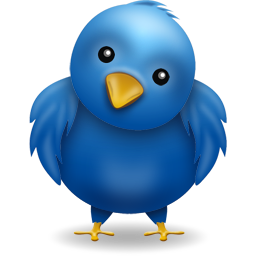 "This maiden edition was a great success and the students were excited to receive us. We decided to begin with five (5) schools across Nigeria but looking at the impact of the project and reactions from the students, we will definitely be visiting more schools next year." 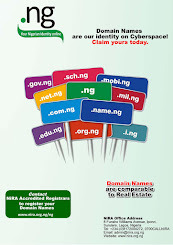 Pensions Alliance Limited (PAL Pensions) is a licensed Pension Fund Administrator with over 12 years of professional experience in Pension Funds Administration, incorporated on April 14, 2005, to manage and administer retirement savings contributions of employees in Nigeria as a result of the Pension Reform Act of 2004.